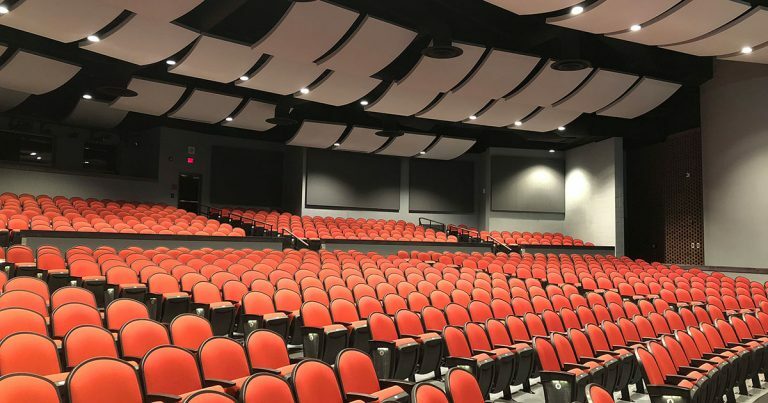 ABD Engineering & Design worked with French Associates, Inc. on a complete renovation of the existing auditorium. Our work on the project included room acoustics to properly deliver sound from the stage to all seating areas, noise isolation from adjacent spaces, and mechanical noise control to avoid interruptions from HVAC systems. 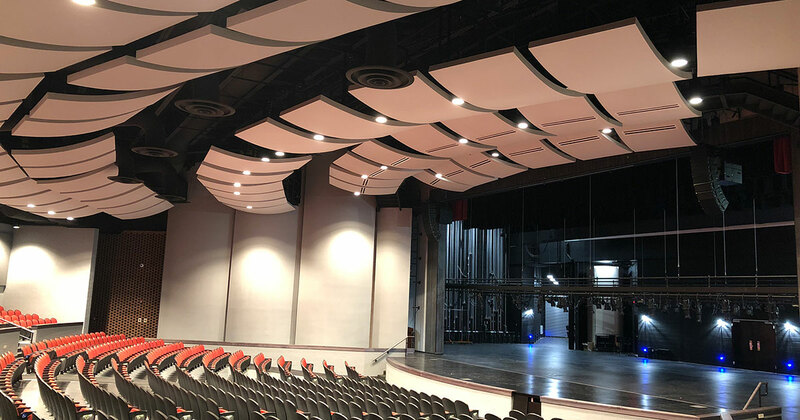 ABD’s audiovisual designers developed infrastructure designs to provide the necessary drawings for the General Contractor, Electrical Engineer, MEP Contractor, and Structured Cabling Contractor with clear delineation of scope for each discipline. Our delayed bid process for equipment specification brought the project in on time and nicely under budget.